The season of Gratitude is upon us! 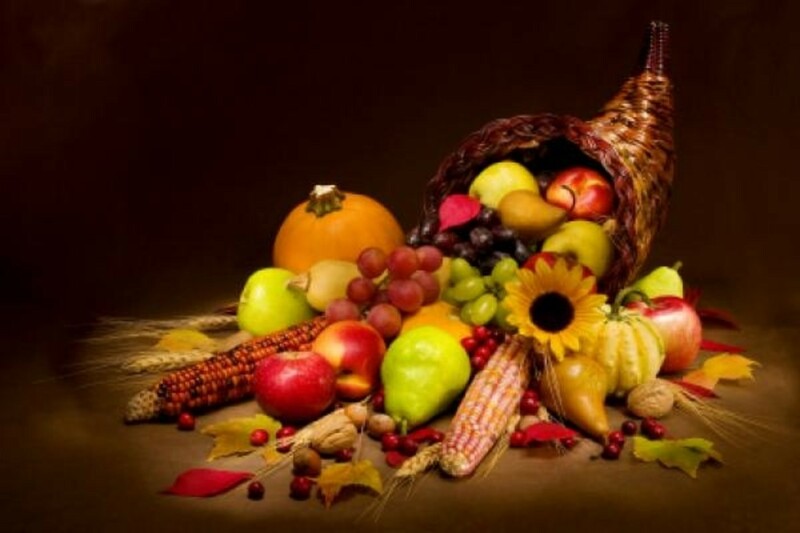 During the month of November we emphasize the many blessings that we have in our lives. Just this week we received our class & individual photos to share with family and friends over the Thanksgiving Break. We are excited to prepare for our Annual Kids Unlimited Thanksgiving Feast this week. It is time to try all of our favorite traditional Thanksgiving foods surrounded by friends before we leave to celebrate similarly with our families. All of us at Kids Unlimited Childcare are thankful for the opportunity to care for your children each day. We are one big family here & hope that your Thanksgiving is one full of wonderful memories. Upon our return to school, we will soon begin to practice our hearts out for our upcoming Christmas show. This year it is scheduled for Monday evening, December 22nd. We warmly invite all of you to join us. Take a break from the holiday hustle & bustle! Sit back and enjoy your children as they remind us what Christmas is really all about.